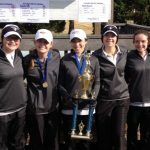 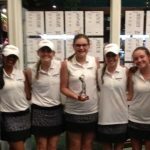 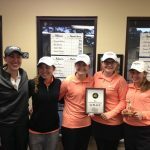 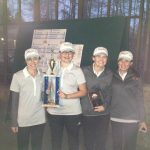 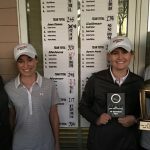 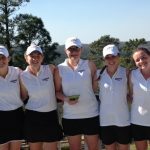 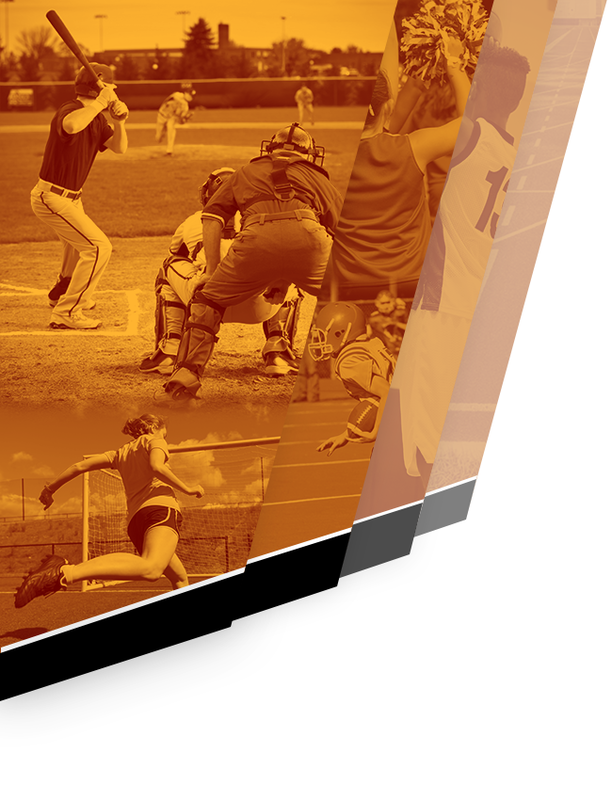 Hoover wins Golden Eagle Invitational Hoover won the the Golden Eagle Invitational in a field of 20 teams and 74 players from around the state. 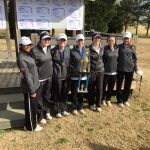 Athens hosted the tournament at Canebrake Golf Club. 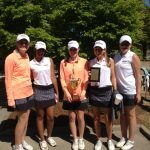 Hoover fired a team total 217, one over par. 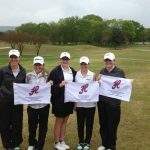 Huntsville was two strokes behind in second with a team total of 219.